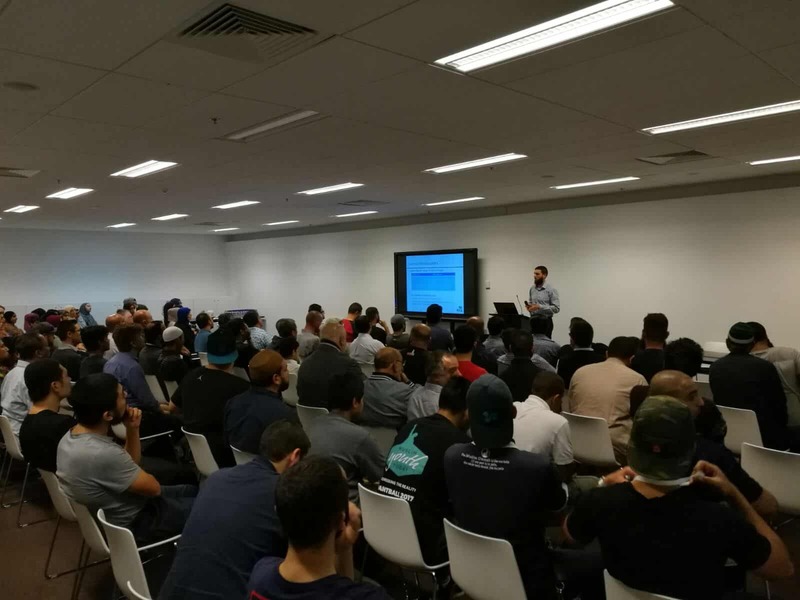 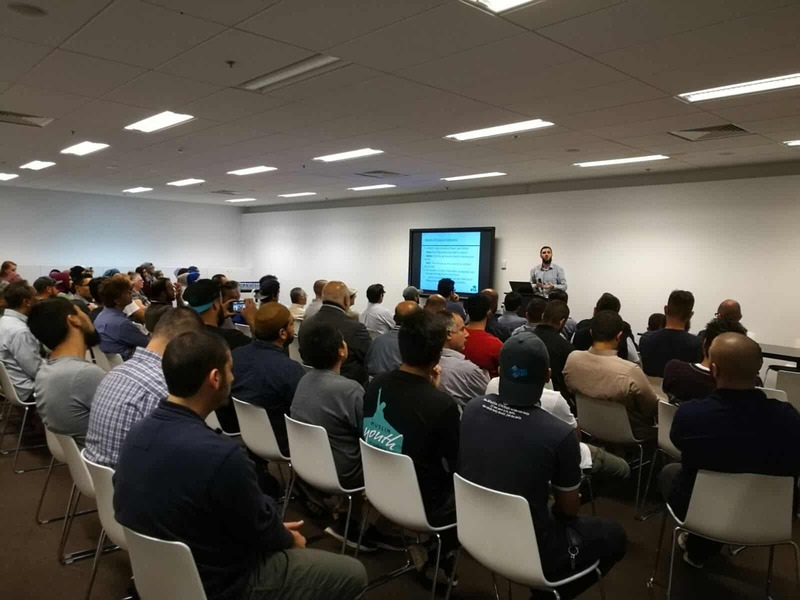 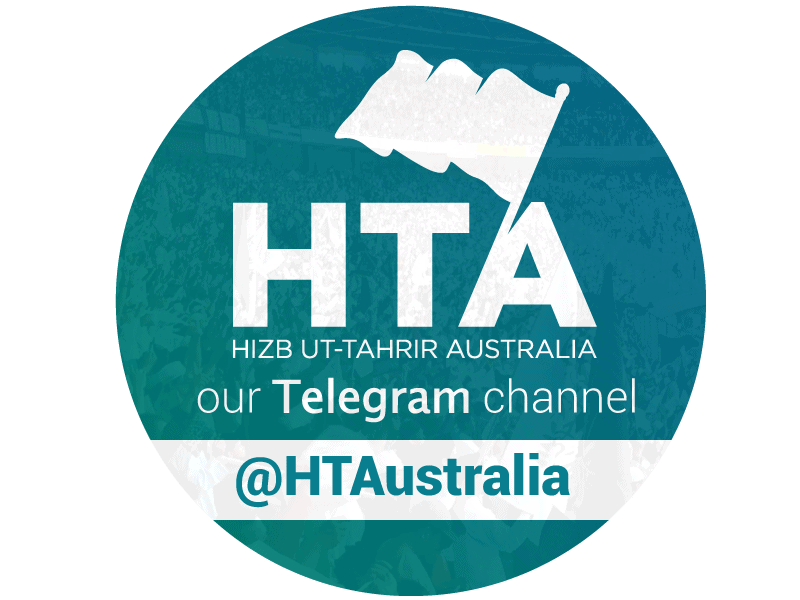 On the 25th of March 2017, Hizb ut-Tahrir Australia held an event about the Shari’ah and its place in the modern world. 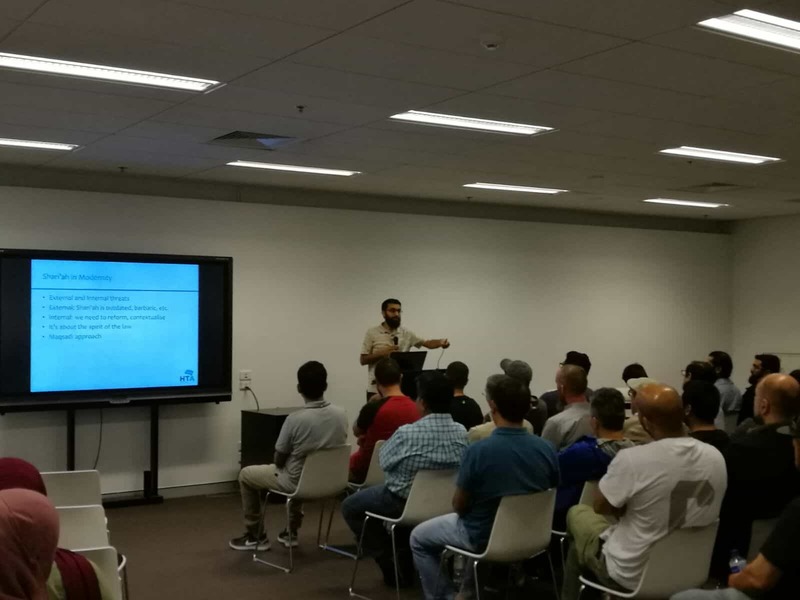 We present here the keynote talk from the event and the Q&A session that took place. 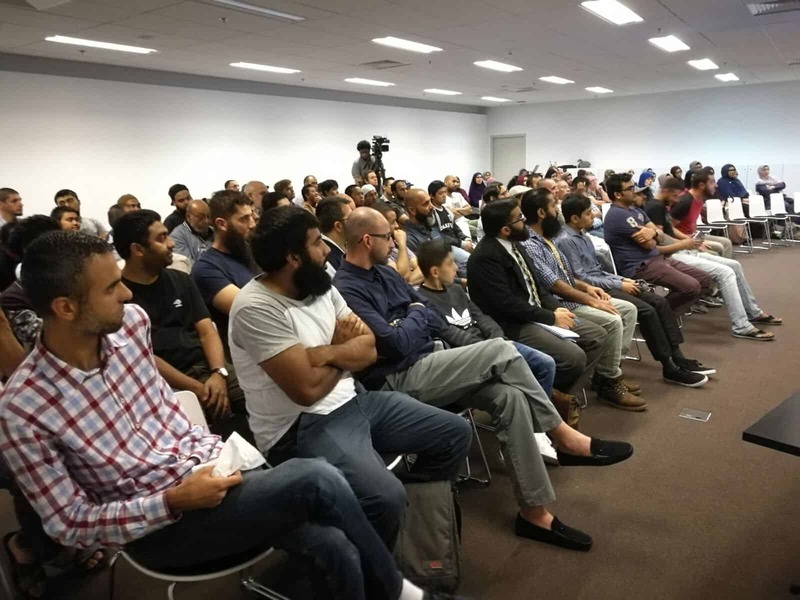 At a time when the Shariah is subject to incessant interrogation and attack in popular commentary – by media, politicians and intellectuals – it is crucial that our understanding of it does not become skewed or influenced by this populist attack. 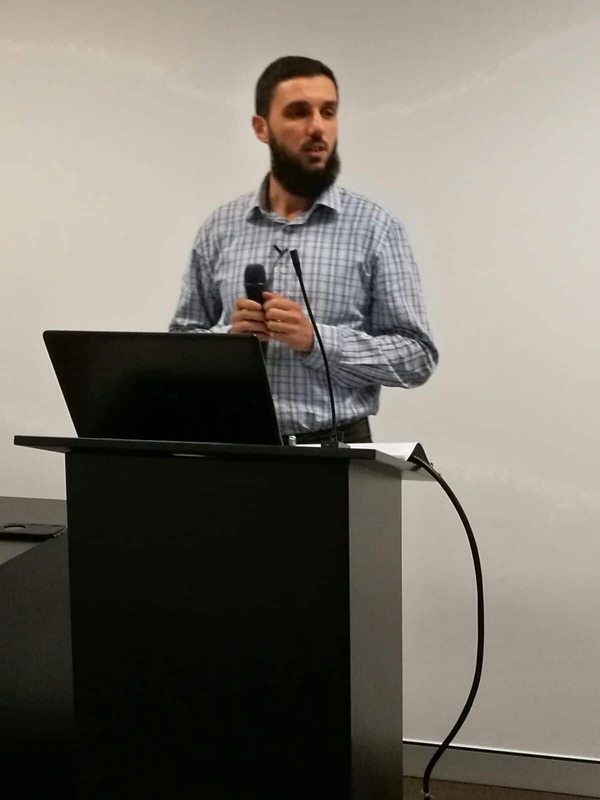 These are the talks from this evening which looked at what the Shariah is and its place in the modern world on its own terms and through its primary sources.